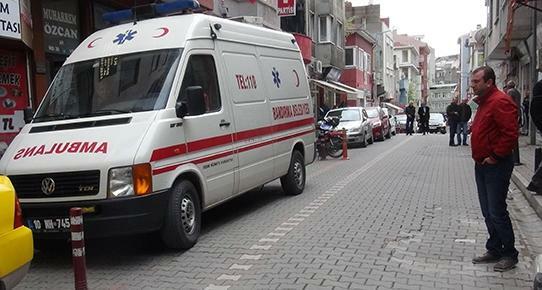 Video cameras have recorded the explosion that occurred Sunday evening in the Turkish capital city. 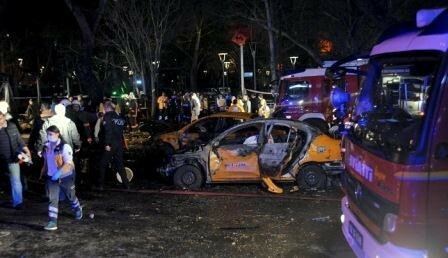 A car, which was loaded with a bomb, crashed with a bus in Ankara. According to latest data, the blast killed 34 people and injured 125 others.